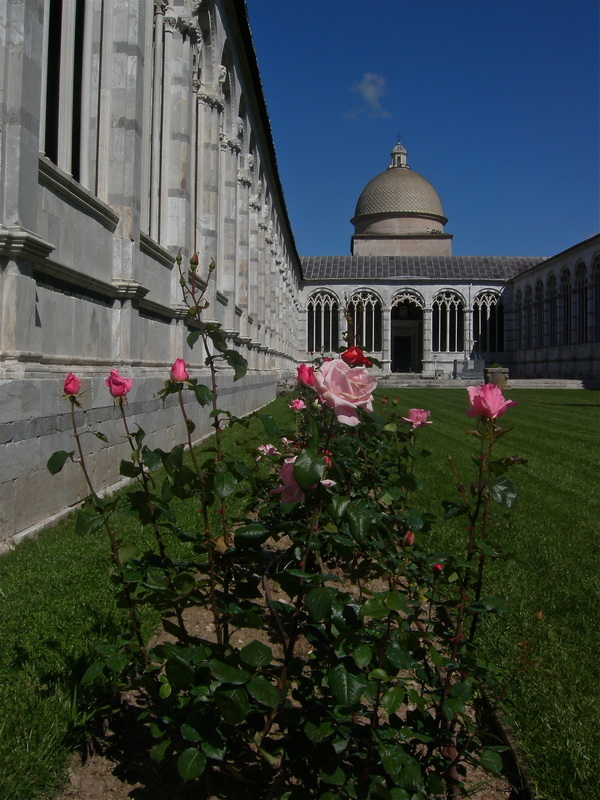 The camposanto is a beautiful old cemetery built in 1278 by architect Giovanni di Simone. It contains a big collection of sarcophagus and some beautiful frescoes that have been restored from a massive fire that took place in WWII. 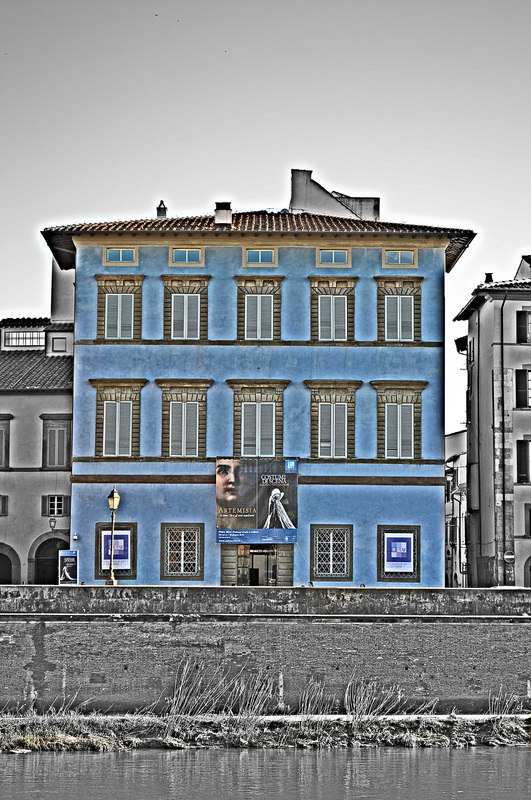 Palazzo Blu is along the Arno river in the heart of the historical city of Pisa. 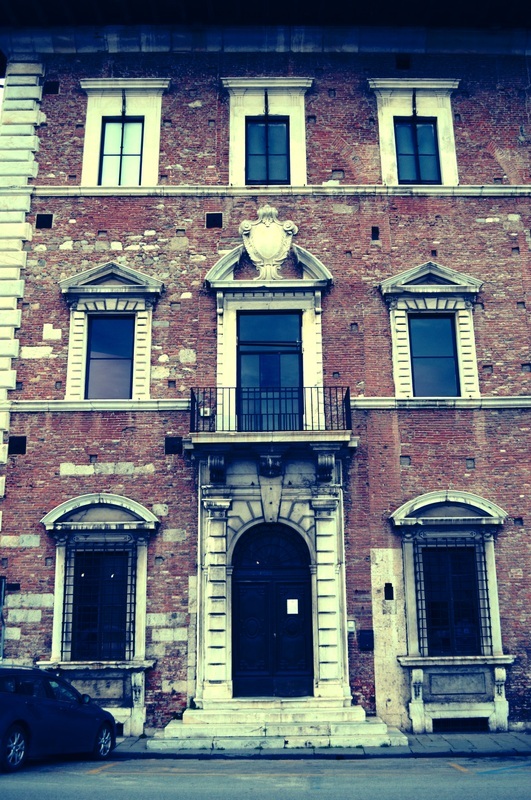 This building was restored, and made into a museum. 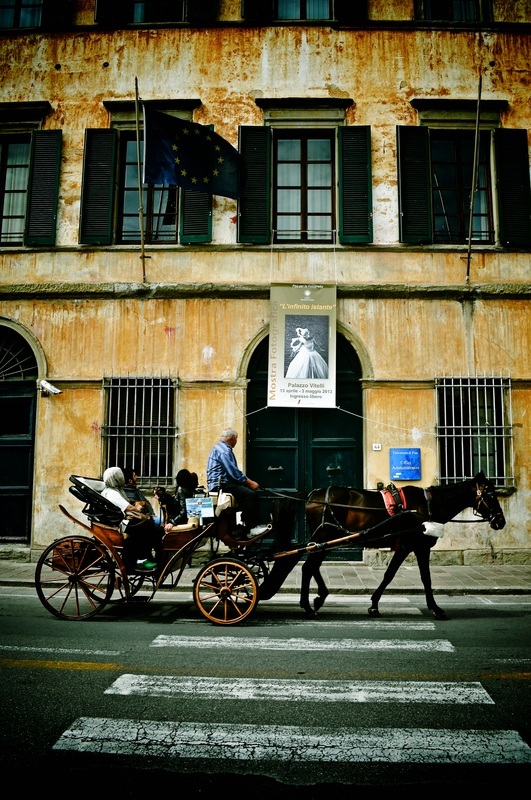 Palazzo Blu has a permanent collection of artworks, as well as beautiful decorated rooms. Every year the museum showcases exhibits of famous artists such as Picasso, Chagall, Kandinsky, Miro, and others. Currently is showing Artemisia Gentileschi. Do you love sculptures? Here you will see sculptures by Nicola Pisano and Giovanni Pisano. The museum houses the works that were previously preserved in the Cathedral and the cemetery. A beautiful collection of paintings, sculptures and an unusual collection of bronze griffins from Syriav that were captured by the crusaders. The building itself is really beautiful as well. 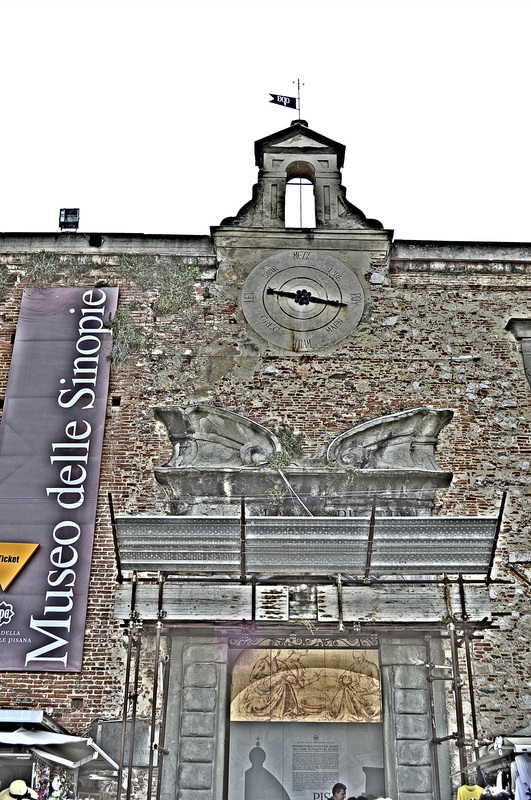 This museum is part of Piazza dei Miracoli and you can buy a package ticket giving you the opportunity to visit many places for a nice value. Go wild and get a blissful experience of when an artist is kissed by inspiration. 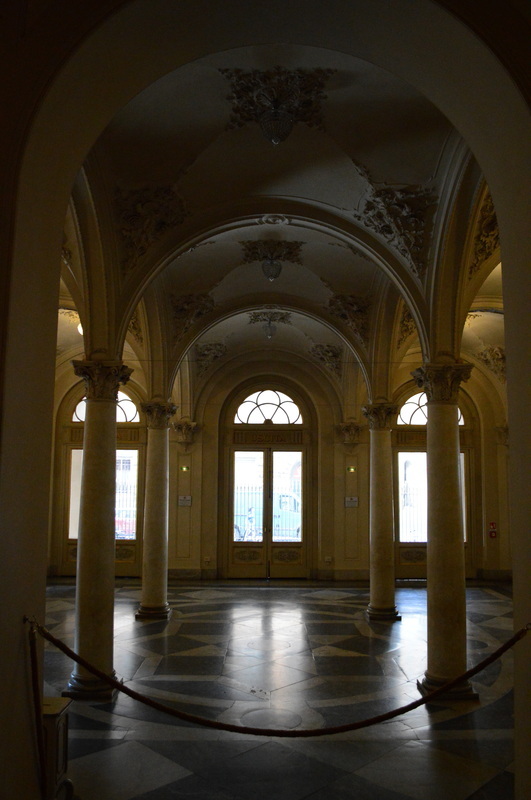 Palazzo Reale is one of the most prestigious buildings in the city (Buontalenti), especially important for hosting, over time, the courts of dynasties ruling in various times such as Medici, Lorraine and Savoy. Beautiful furnishings with rare tapestry works collected by the Medici, and the collection of armor (900 pieces, many of which are linked to the traditional "Battle of the Bridge"). Among the paintings, works by Raphael, Rosso Fiorentino, Bronzino and Antonio Canova. The Graphic Museum, housed in the premises of Palazzo Lanfranchi, has one of the most important public collections of contemporary Graphic design, able to present to scholars, students and enthusiasts an artistic panorama of lofty ideals that sheds light, through the great lesson of intellectual figures such as Sebastiano Timpanaro, Carlo Ludovico Ragghianti and Giulio Carlo Argan, on artistic events which have shaken the nineteenth and twentieth century. Entrance fee: 3 to 6 euros depending on the type of visit or exhibit. If you are really into art as I am, then you have to come here! During WWII, Piazza dei Miracoli was bombarded. The Camposanto had a huge fire almost destroying the beautiful frescoes. After the war, the surviving frescoes were removed from the walls, coming to the surprising discovery that the artists' sketches underneath survived, and they were moved to this museum. 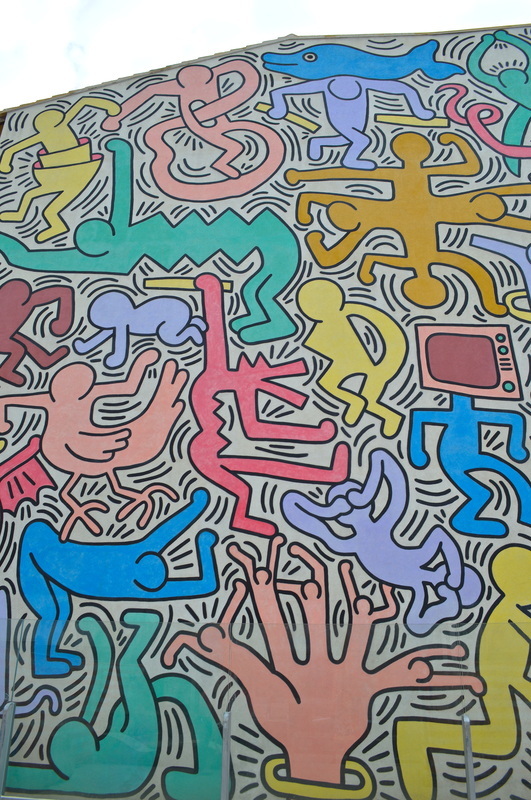 Did you know that Keith Haring, came to Pisa in 1989, and loved the city so much. He did a mural with the help of some students and painting provided by Caparol. The mural is next to the church of Saint Anthony Abate, close to the train station, and if coming from the station once in Piazza Vittorio Emanuele, the small building with the mural is on the left. It faces a coffee bar that is named Haring. At the National Museum of San Matteo, one its most prestigious collections, is being restored, the Polyptych of St. Catherine of Alexandria (1320), by Simone Martini. This event can be seen through the glass window of the restoration workshop Tuesd-Sat 8:30 am - 7:30 pm on Sundays till 1:30 pm. 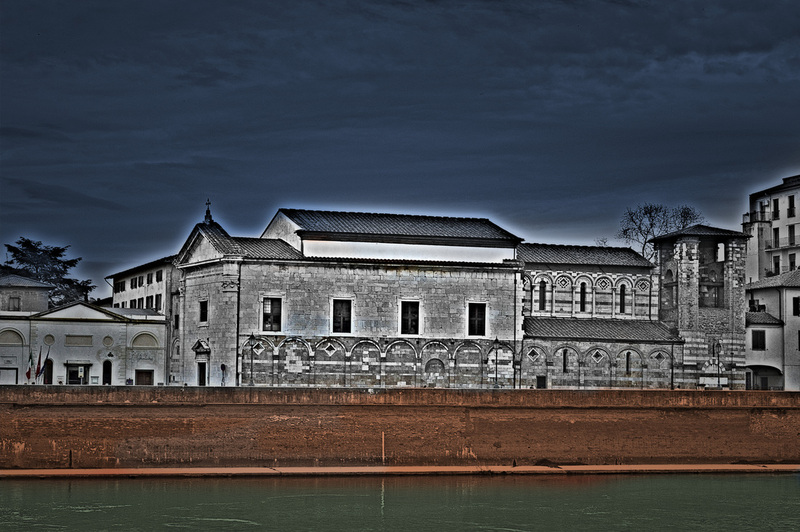 The Museum has works from the most important ecclesiastical buildings of the city and the region. The sculpture collection includes works from the early Middle Ages to the 16th century with masterpieces by Nicola and Giovanni Pisano, Andrea and Nino Pisani, Francis Valdambrino, Donatello, Michelozzo and Andrea della Robbia. A rich collection of paintings of Tuscan art from the 15th to the 18th century. 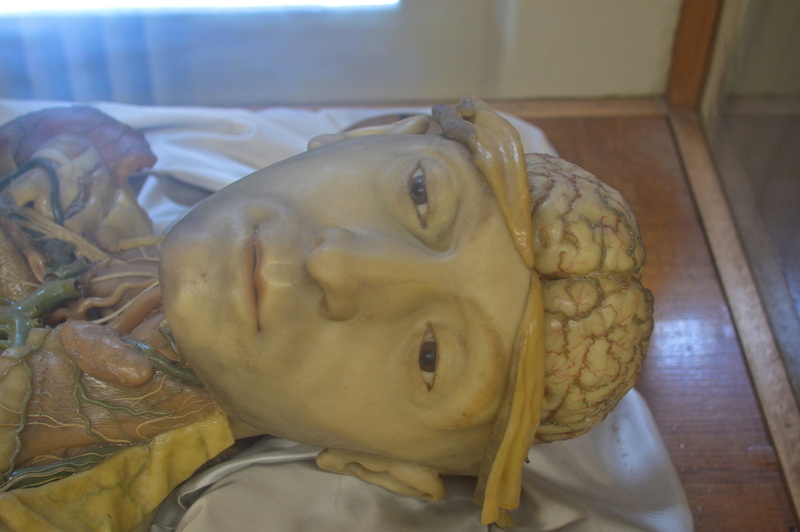 The Museum of human anatomy F. Civini, was founded on November 15, 1832. 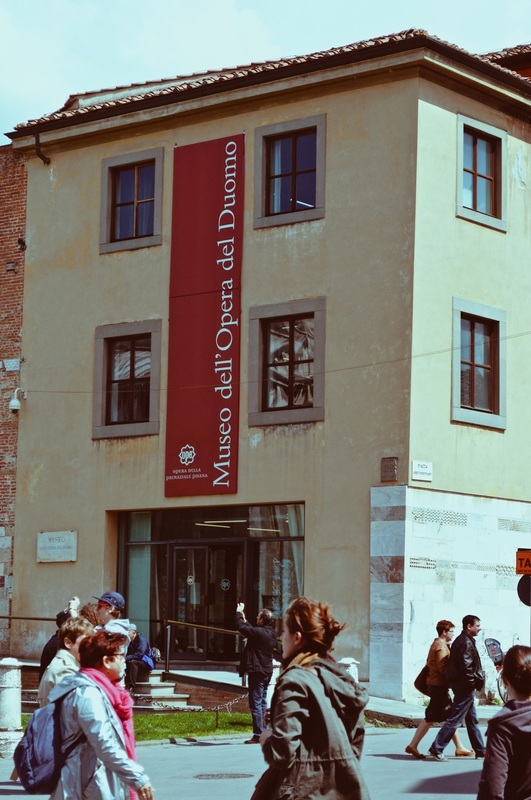 The museum has about 3400 medical reports divided into various sections, such as archaeological material, a rich historical library, and a wonderful collection of Anatomical tables by Paolo Mascagni. Pisa was one of the first universities to possess an anatomy school. The teaching of human anatomy began by Cosimo I de 'Medici, who built an anatomical theater in Via della Sapienza. Just at that time, thanks to Andreas Vesalius (1514-1564) the dissection of human corpses ceased to be a clandestine practice to become an investigative tool, encouraged and regulated by special regulations. To visit the museum you must make an appointment and is free. Photos will be posted in two weeks when I get the chance to visit it. Teatro Verdi's construction started on April 26, 1985. The foundations of the theater was constructed by using 3621 pine poles. Guiseppe Gardi while Simonelli designed the dome standing above the audience. On October 17, 1866 Annibale Gatti presented the sketch of the Triumph of Love, the fresco in the ceiling of the ballroom. He also designed a small "comodino" that was to be used during the changing of scenes. All decor in the theater inside and outside was entrusted to the best artisans of Pisa. The inauguration of the New Royal Theater was on November 12, 1867 with the opera of William Tell by Rossini. The New Theatre Royal was opened on the evening of November 12, 1867 with the opera Guglielmo Tell by Rossini.